Smt. 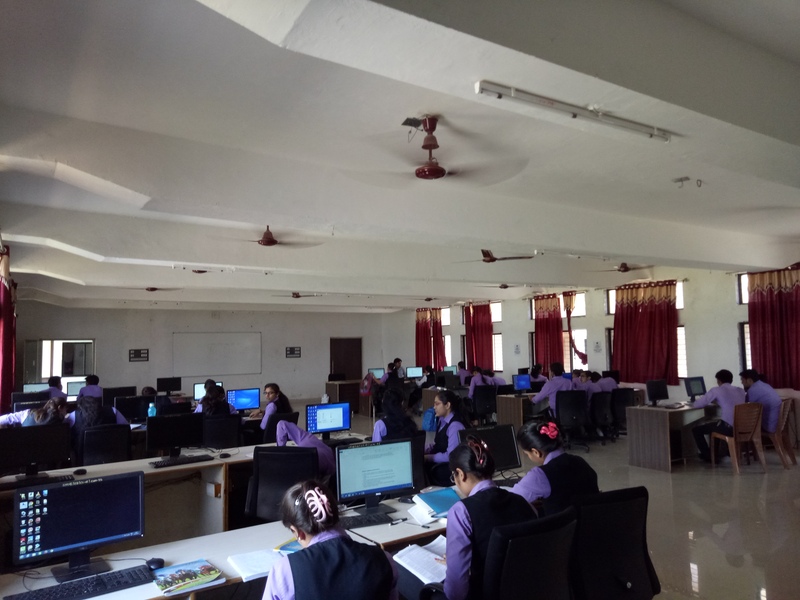 Shantaben Haribhai Gajera Engineering College has computer center lab for imparting practical training to students. Computer Center has the high speed 10 Mbps LAN connection. 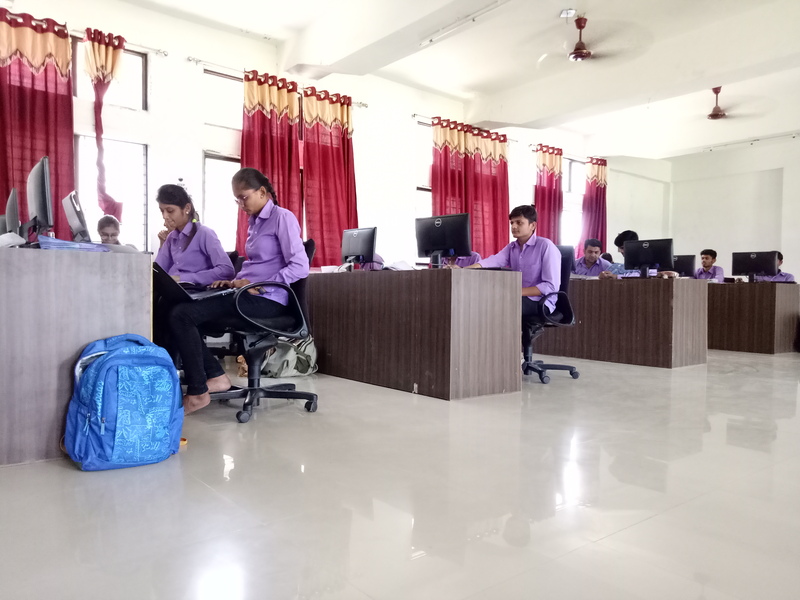 Computer Center is configured using 30 latest PC (i3 Processor, 1TB hard disk) connected over LAN. Computers are equipped with licensed version of Linux and various application software like Turbo C, XAMPP and Oracle etc. Students are able to gain hands-on practice using modern tools and technologies. Our Campus provides LAN facilities for students and faculty members.